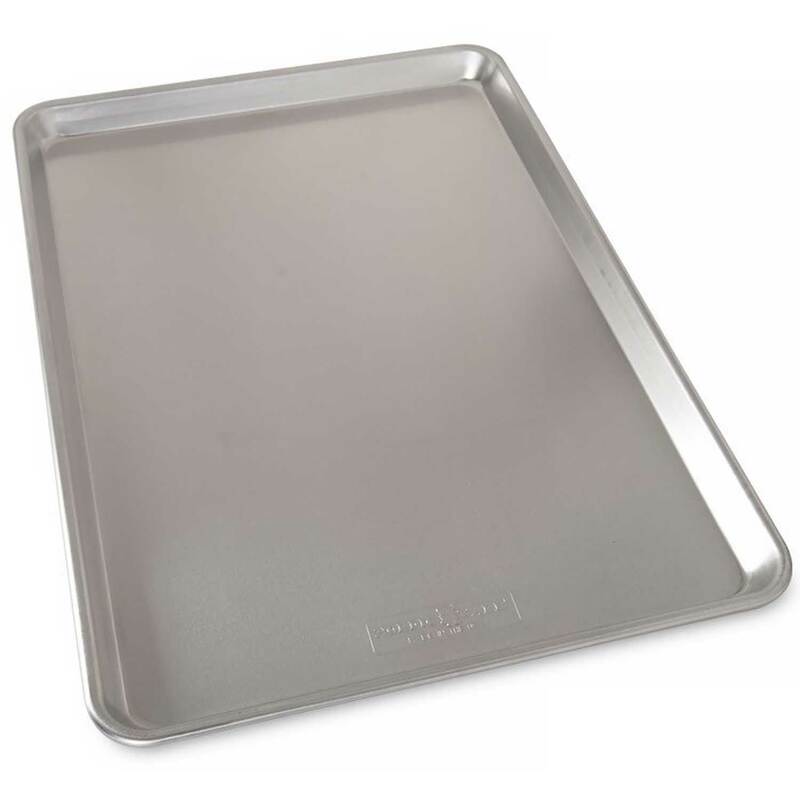 Baking and cookie sheets are a frequently used tool in many kitchens. They are available in several styles such as insulated, side less and jelly roll and many sizes to fit specific needs. 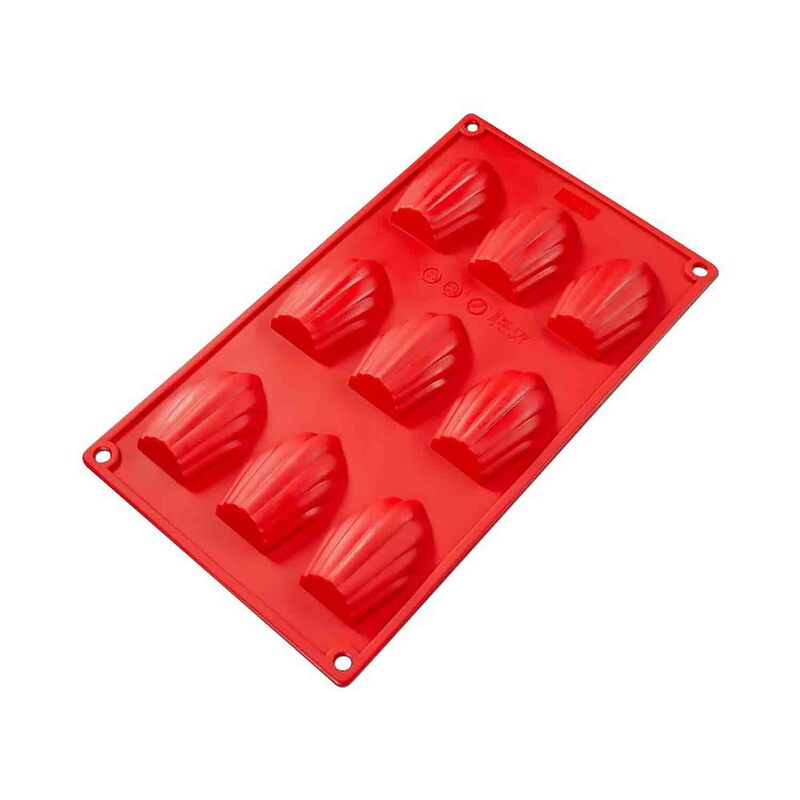 Ideal for baking cookies, bars and desserts as well as baking other foods such as french fries. 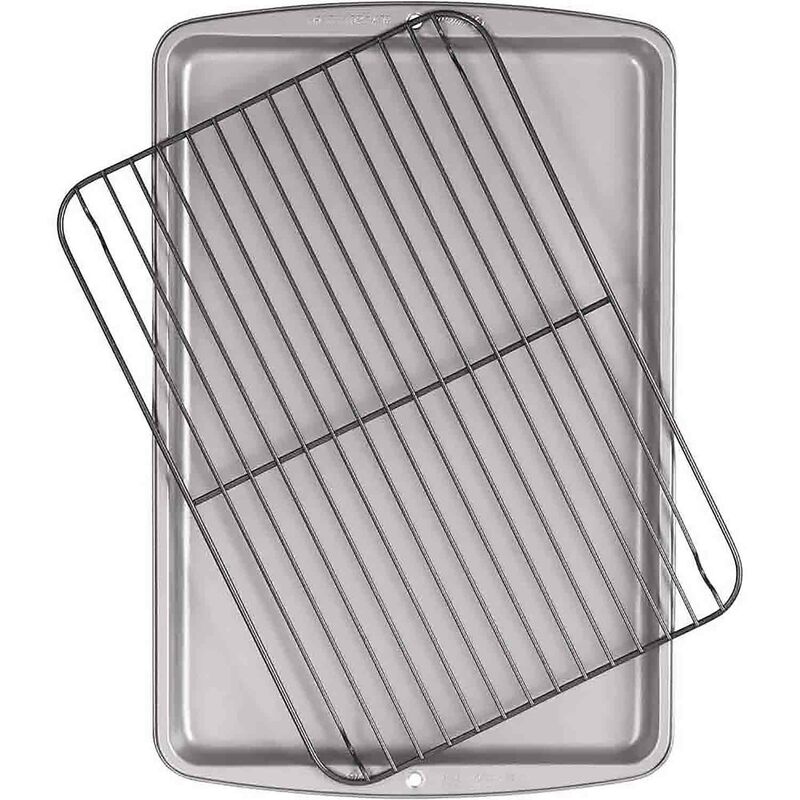 Baking sheets can also be used for other purposes in the kitchen such as a carrying tray or allowing food to freeze in a thin layer in the freezer. Cookie treat pans are a fun alternative to cookie cutters. Press cookie dough into pan and bake, then remove for shaped and detailed cookies. Cookie treat pans are easy to use and great for brownies or crispy rice treats as well. Many cookie treat pans have stick cavities for baking cookies on a stick, visit our Sucker Sticks page for these accessories. Jelly roll pans are shallow baking pans traditionally used for baking thin layers of cake that are made into jelly rolls. Jelly roll pans are also great for baking cookies and brownies. If you make a savory dish or roast in a jelly roll pan the edge prevents spills and dripping. Madeleines are a traditional French tea cookie that are always made in a special madeleine pan. The light and airy, shell shaped cookies can be a variety of flavors and are often dusted with powdered sugar or can be dipped in chocolate. A shortbread mold is used to make traditional style shortbread. Shortbread is a rich, butter cookie with a tender crumbly texture that is pressed into the decorative shortbread mold, baked and unmolded to reveal the decorative design. 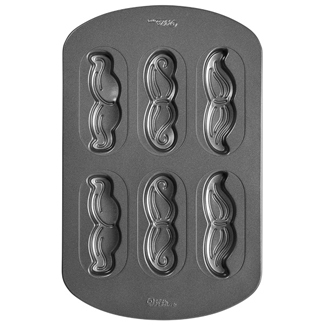 Shortbread molds are often quite attractive and can be very nice to have on display in the kitchen. Shop cookie baking sheets and jelly roll pans from top brands. 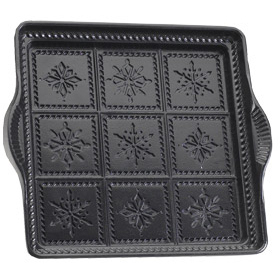 Find other cookie treat pans and bakeware including madeleine pans.